Is Your Business Taking Advantage? A company’s decision to expand operations and open a new facility can be one of its biggest undertakings. And with that comes the arduous process of finding the right site. 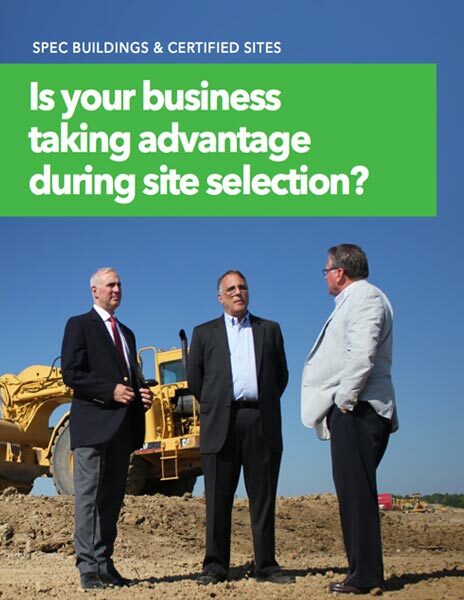 Read and hear from 4 businesses describe their journey through the site selection process and how they capitalized on certified sites and spec buildings to expedite the startup of their new operations. For more information on development opportunities, visit rgp.org.